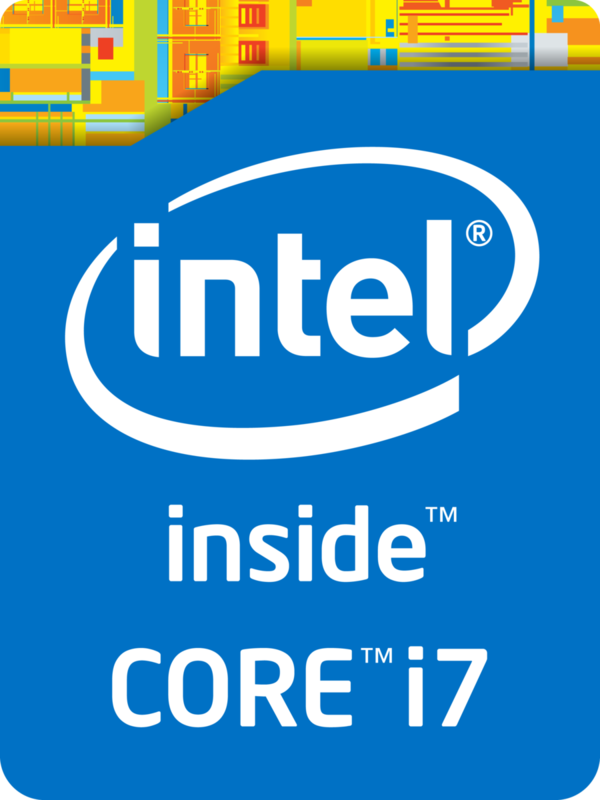 The Intel Core i7-4702MQ is a high-end quad-core processor for laptops. It is based on the Haswell architecture and manufactured in 22nm. Due to Hyperthreading, the four cores can handle up to eight threads in parallel leading to better utilization of the CPU. Each core offers a base speed of 2.2 GHz but can dynamically increase clock rates with Turbo Boost up to 2.9 GHz (for 4 active cores), 3.1 GHz (for 2 active cores) and 3.2 GHz (for 1 active core). The performance of the Core i7-4702MQ is slightly above a similarly clocked Ivy Bridge processor due to the architectural improvements. As a result, overall performance is similar to the Ivy Bridge based Core i7-3630QM. With a TDP of only 37 Watt, the Core i7-4702MQ is specified at the level of mobile dual-core CPUs. Therefore, even smaller laptops can use the Core i7. 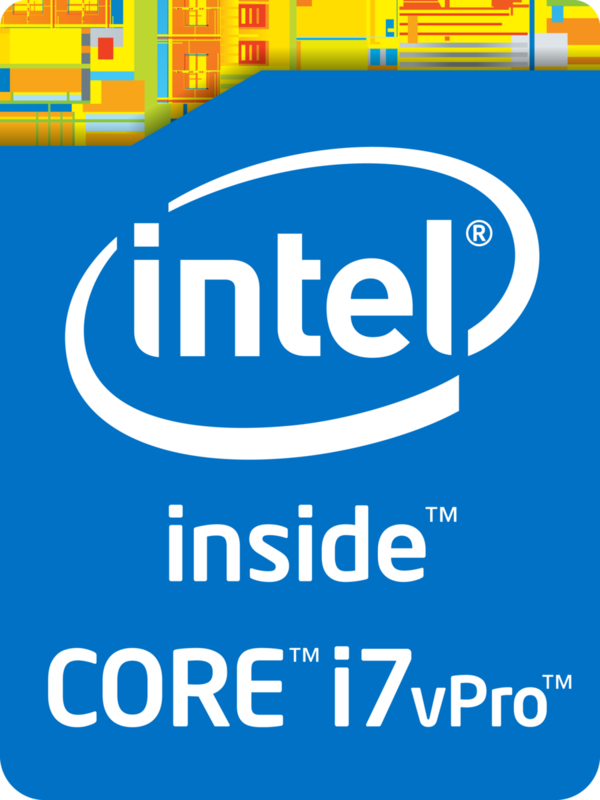 The Intel Core i7-4610M is a high-end dual-core processor for laptops launched in Q1 2014. It is based on the Haswell architecture and is manufactured in 22nm. Due to Hyper-Threading, the two cores can handle up to four threads in parallel leading to better utilization of the CPU. Each core offers a base speed of 3.0 GHz but can dynamically increase clock rates with Turbo Boost up to 3.7 GHz for 1 active core or 3.6 GHz for 2 active cores. The 2C Turbo clock has not been confirmed yet. Compared to the Core i7-4600M, the 4610M is clocked just 100 MHz higher and therefore only slightly faster. However, the i7-4610M is still the fastest dual-core CPU in H1/2014. Even very demanding software or multitasking will be handled easily. The integrated Intel HD Graphics 4600 offers 20 Execution Units (EUs) clocked at 400 MHz up to 1300 MHz, making it about 30 % faster than the HD 4000. This is slightly slower than the AMD Radeon HD 8650G, but similar to a dedicated Nvidia GeForce GT 720M. The i7-4610M is rated at a TDP of 37 W including the graphics card, memory controller and VRMs. Therefore, the CPU is suited for laptops 14-inches or greater. $378 U.S. $378 U.S. $346 U.S.